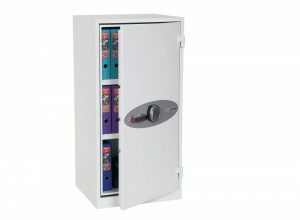 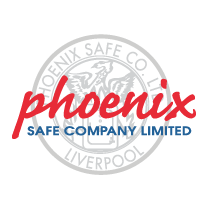 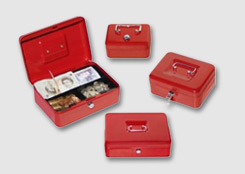 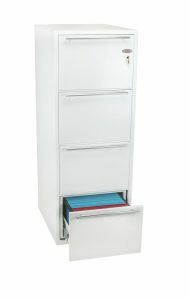 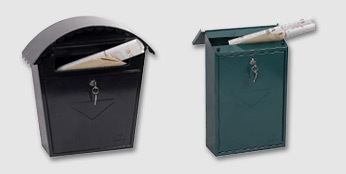 A range of secure filing cabinets, perfect for keeping your paper records safe from theft and fire. 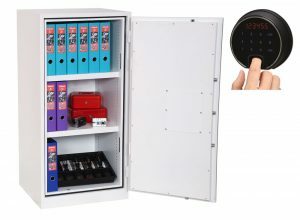 A full range of locks are available. 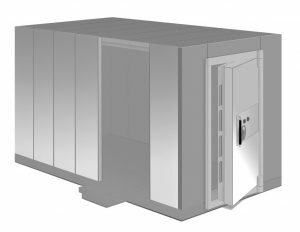 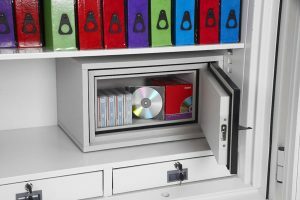 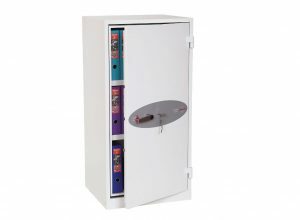 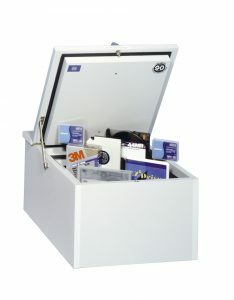 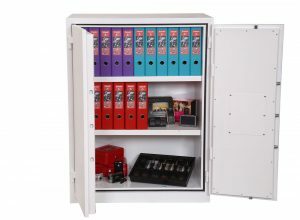 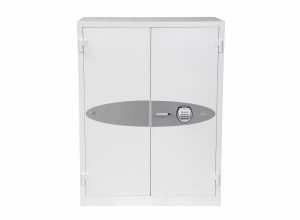 Our data inserts provide fireproof security for IT media in cabinets. 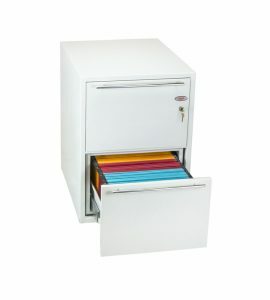 FIRE PROTECTION (PAPER):Provides 30 minutes fire protection for paper records at 500°C.